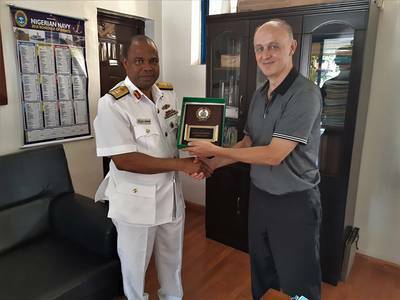 The Nigerian Navy Hydrographic Office (NNHO) has selected Teledyne CARIS to provide solutions for both current and future national and international charting requirements. Equipped with CARIS Ping-to-Chart technology, the NNHO is establishing new capabilities for bathymetric analysis, and completion of hydrographic and other geospatial data. 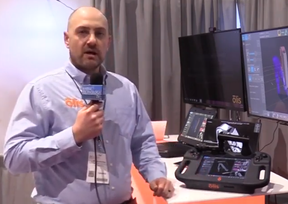 These tools will ensure an efficient workflow for the production of electronic charts and paper charts according to both the International Hydrographic Organization (IHO) and NNHO standards. The NNHO is organized into three sections, the Hydrographic Office, Hydrographic School, and the Survey Fleet, and is responsible for acting as the sole National Authority on hydrographic, charting and tidal matters. The organization holds the responsibility of meeting Nigeria's commitment to hydrography and charting as a member state of the IHO. With the establishment of CARIS software solutions for survey processing, data analysis and chart production, the NNHO will be well positioned to address the critical importance of safe and efficient navigation.